Dragon-tamers! An update has come! Check it out! 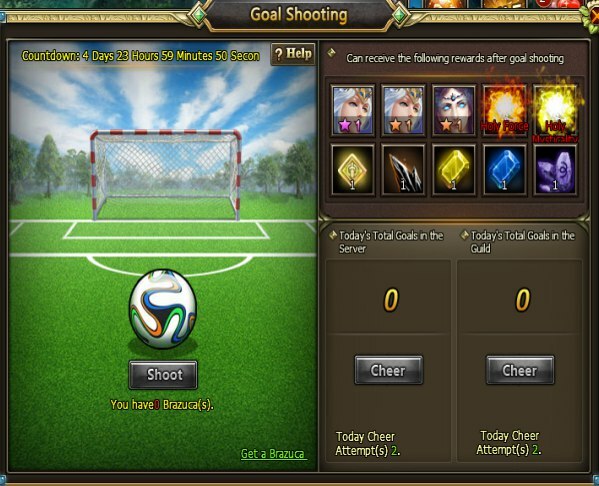 From October 11 to 15 shoot balls and get rewards! Get silver and gold dragon coins. Moreover, you will get items to activate Golden Dragon by Adv. Pray, also some lucky ones will get red astro with great stats. 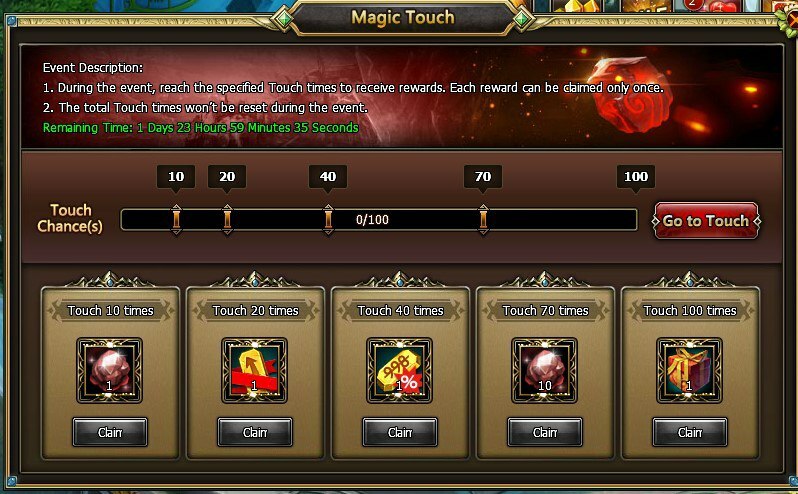 From October 11 to 12 a new event will be running - Magic Touch. Receive multiple rewards based on amount of touch times int he Golden Touch event.